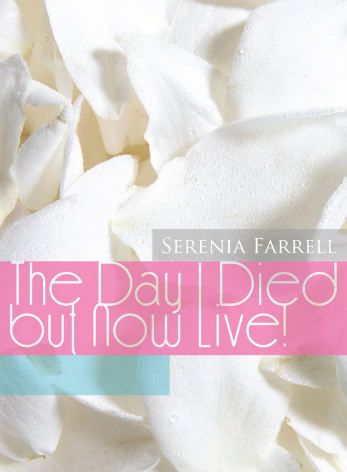 "The Day I Died But Now Live"
This book is about one woman's journey as she shares her stories through recollected adversities. "My Two Bishops & Mother"
When life causes you to lose friends, family, and tangible things, what do you do? Who do you call? Is being empty a part of Life? 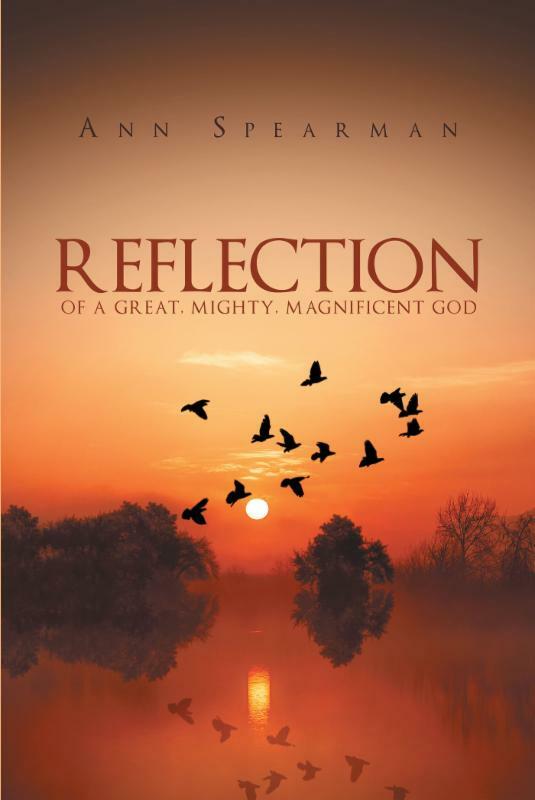 "Reflection of a Great, Mighty, Magnificent God"
She explains that "This book was written to express my gratitude to our great God for the many times that he has saved me and my family from dangers seen and unforeseen." 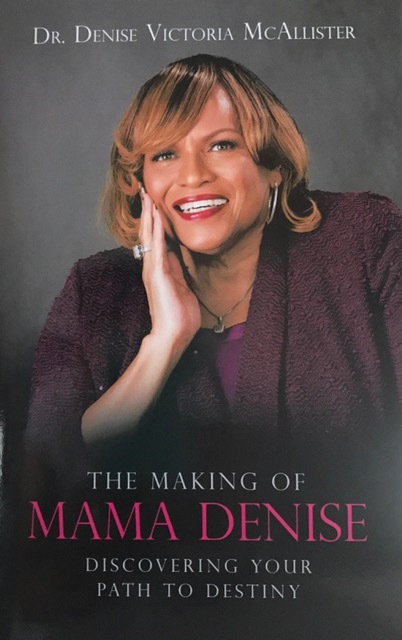 "The Making of Mama Denise"
This book is a collaboration of self-composed poetry, messages, and presentations speaking from a mother's heart. 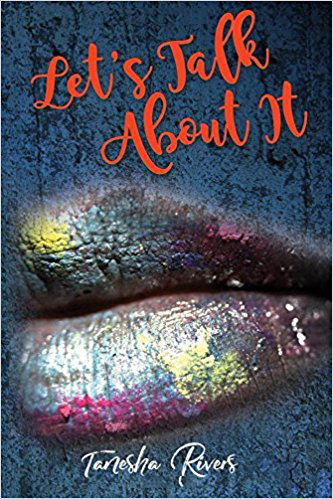 The words in this book are full of wisdom, encouragement, and foresight, creating in every reader's heart the ability to discern that giving up is not an option. 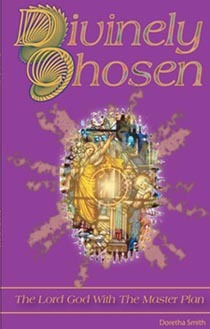 This book challenges the reader to be open and available to do the will of God. 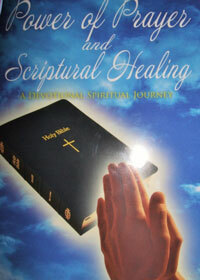 This is a powerful book that teaches you how to rely on the Word of God for your healing in any circumstance, whether physical, emotional, or spiritual. It combines the power of prayer with daily Scripture readings to bring you into a closer relationship with the Lord and strengthen your belief in His Word. 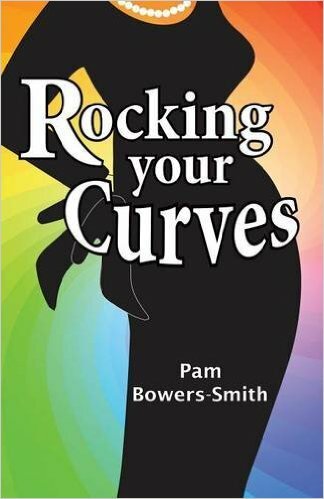 This nonfiction book celebrates women and their curves, seen as not just physical curves but obstacles/challenges that enter into a woman's path and cause her to doubt her self-worth. 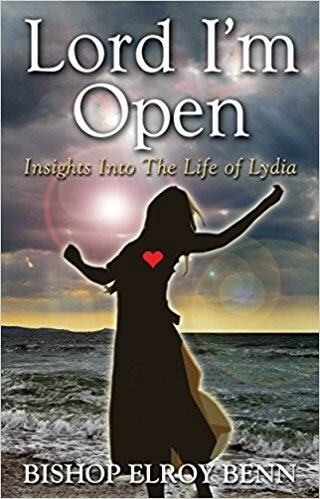 If you are going through a dark time in your life, this book is to encourage you that God can keep you and bring you through whatever it is you might be facing; if you can just hold on and don’t give up. Take just one look, and you will see, God sees beauty in you and me. So begins I Am Beautiful! Joyful and playful, Brianna and her friends eagerly share the things they appreciate about themselves and their families. 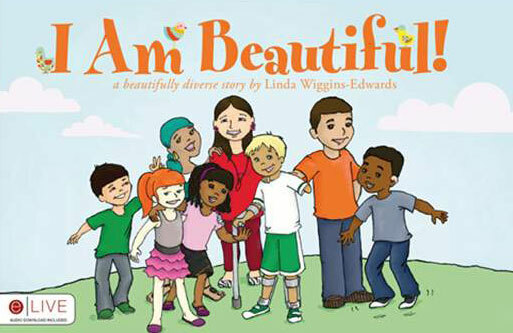 Linda Wiggins-Edwards introduces the God's Angels characters, created to show children they are special to God and that true beauty is found on the inside. Join Brianna and all of God's Angels in this vivid rhyme of gratitude. By Carolyn M. Corbett, M.R.E. 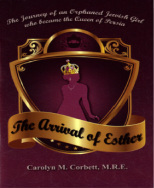 The Arrival of Esther was written to empower, inspire and motivate women globally. Take a journey back in time to follow a young orphaned Jewish girl who was destined for greatness. After her parents' death, she was adopted by her cousin. 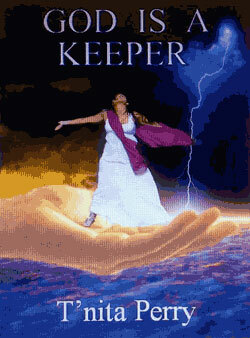 This loving man cared for her as a spiritual father and prepared Esther for her destiny. How do Christian couples make marriage last in a time of frequent divorce? By Faith. 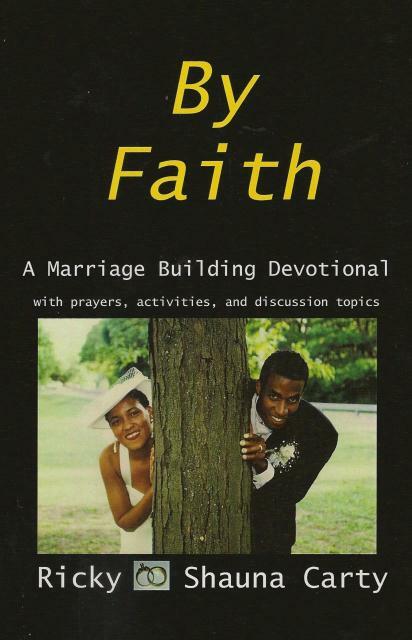 Through this collection of Bible-based devotions, Mr. and Mrs. Ricky and Shauna Carty share how each couple can strengthen their marriage by renewing their commitment and faith in God. This book will captivate and speak to those who can identify that though there are struggles or infirmities, the Lord God can bring you through. He has the Master Plan. 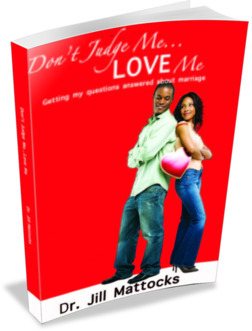 Grab your fiance, partner, wife/husband or significant other and dive deep into the questionnaire Dr. Jill mattocks has been administering for six years. She adamantly and boldly presents the questions you've never thought about asking. 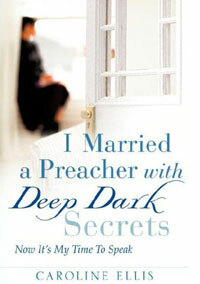 If you're engaged, considering marriage or married, this book is for you. You can live a full, productive, and victorious single life to the glory and honor of God! 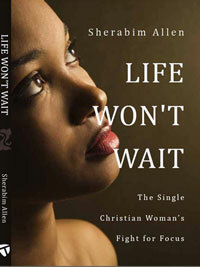 You can have the testimony of being a focused, single Christian woman! 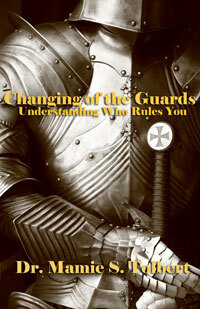 Changing of The Guards is about spiritual principalities and the affect that they have on people, places and things. 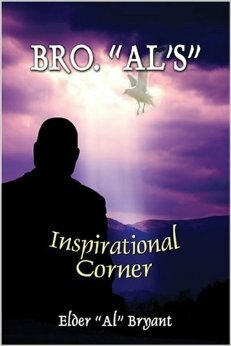 This book will awaken your spiritual senses and make you aware of the very real and active supernatural world. Far too many people are afflicted and distressed and downtrodden, and don't know why or what to do about it. Many times, when we use the term deliverance these days, we are speaking of someone needing to be set free from demonic spirits. While that is part of what God has laid on my heart for this book, the message of Complete Deliverance goes much further. 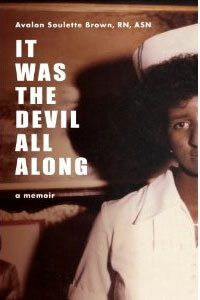 This book openly and explicitly discusses one woman's shock and pain after marrying the man she loved. Her world turned upside down and became a living nightmare when she became faced with the truth. Through these writings, awareness, and enlightenment will come to this devastating quagmire that plagues many of our churches. We will no longer continue to be in danger of being The Church Held Hostage. 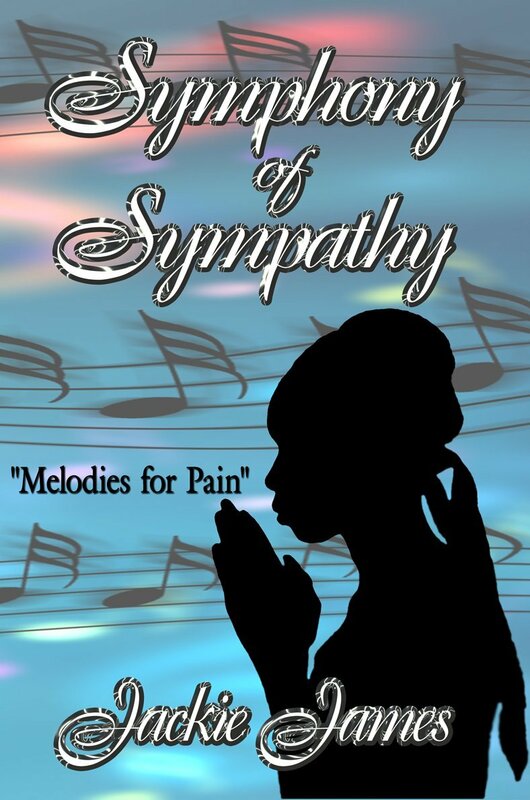 This book is a collection of sympathy poems written for close friends and family members by the author. These poems were written from the deceased view points as if they were saying their final goodbyes to their loved ones. Working as a nurse for many years, Avalon climbed the management ladder, proving she was capable to those who criticized her. Often her struggles seem unfair, but what Avalon has come to realize is that these trials have only made her stronger, and the problem is neither her or her peers: It Was the Devil All Along. The young and the young at heart will enjoy meeting Treamont and his multi-cultural group of friends. 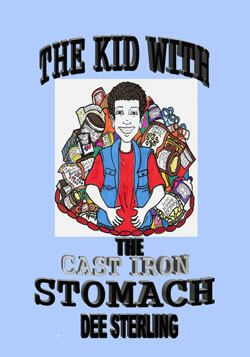 You'll laugh as this endearing little fellow eats his way through the story and into your heart! You'll find that this is a wonderful book worth reading time and time again.